You may know what a selfie is, but what about a “wealthie”? And do you know the tremendous importance a young woman places on a picture of herself that’s broadcast to the world? In a world that’s so image-conscious, taking pics is taken very seriously. Last year Jonathan McKee wrote an eye-opening post about the fascination teens have with selfies. Has anything changed? A recent trend has developed in our (largely) narcissistic culture, taking (and posting) a “wealthie”. If you’re wondering what “wealthie” is, just think “wealth + selfie” and you’ll get a pretty good idea. A “selfie” is a picture you take of yourself standing in front of the high school art club’s winning entry; a “wealthie” is a picture you take of yourself standing beside the Mona Lisa…wearing a Rolex. Celebrity examples of this trend include Johnny Manziel holding a fistful of cash at a casino, Floyd Mayweather’s diamond-encrusted iPod that cost $50,000, Taylor Swift posing with Haim on a yacht, or any of the extravagant cars Jonathan McKee rents while on speaking trips (okay, maybe not that last one). Personally, I blame this guy for starting it all. Anyone with a Facebook account can see “wealthies” on their timeline by scrolling through pic after pic of their friends and neighbors showing off a new car, a new house, or an exotic trip (in spite of AllState’s funny commercial warning them against this practice). Posting a “wealthie” is basically what young ladies do when they share pics of their brand new engagement rings. 35% of them are concerned others will tag them in unattractive photos. 27% are stressed about how they look in online pics. 22% admit to feeling bad about themselves if their photos were ignored by others. Those kinds of numbers certainly connect at least a piece of a girl’s self-worth to her online life. 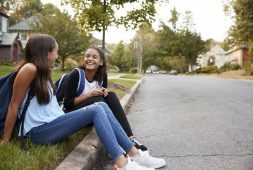 As Caroline Knorr notes, “For some – especially girls – what starts as a fun way to document and share experiences can turn into an obsession about approval that can wreak havoc on self-image.” In fact, the anxiety teens endure after sharing pics of themselves – and then patiently waiting for the world to respond – has been well documented. It’s little wonder why young people – girls in particular – so highly prize every “like” or positive “comment” their pics receive. And these are just a few of the problems teens face in sharing pics online; there are plenty more. 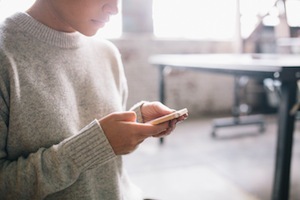 But youth workers and parents need not sit on the sidelines when it comes to selfies, wealthies, self-esteem, or anxiety related to social media. Just because a teenager’s view on themselves has become blurry doesn’t mean we can’t bring life back in to focus. 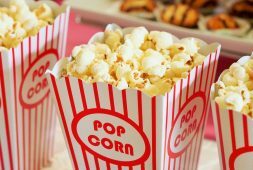 Here are several simple ideas that will help you engage your teen(s) on this topic. Talk about the ACTUAL source of self-worth and self-esteem. If your teen is relying on others – friends, peers, etc. – for their sense of self-esteem and self-worth, they’re already walking down a dangerous path. For so many teenagers, their sense of SELF-worth has nothing to do with the way THEY see THEMSELVES. Ironically, their sense of self-worth and self-esteem is based on what OTHERS think of them. 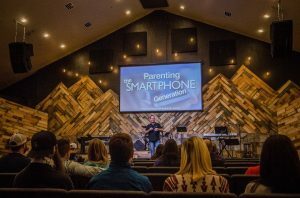 Our teenagers’ self-worth shouldn’t be based on the fluctuating opinions of hormone-driven peers; it must be built on something far more substantial, such as God’s Word, family relationships, accomplishments, etc. Monitor the pics they post. This is such a simple idea, but one that so many adults overlook. In essence, it just requires that we keep an eye on what our teens post online, especially of themselves. 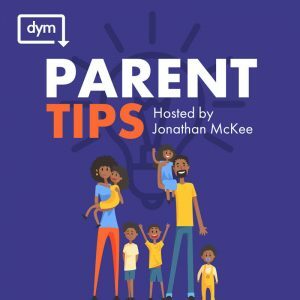 I strongly suggest being up front with your kids about this strategy, that way, they won’t feel a breach of trust if you need to hold them accountable for something they’ve posted online that you deem inappropriate (Doug Fields and Jonathan McKee have developed a great resource helping parents open up these doors of conversations between parents and kids as they set these guidelines). If your kids know that you’re watching, they’re probably less likely to post something troubling. Explain the differences AND similarities between online life and real life. Teens desperately care about their image. They always have, they always will. It’s our responsibility to interact with them and provide the guidance they need. Let’s make sure that how they see themselves – and how they share themselves – is healthy and appropriate.